California Knife & Blade manufactures and supplies a full range of high quality IN-STOCK Ice Cream Freezer Scraper Knives and Blades made from high quality materials for all machine makes and models including CREPACO - APV INVENSIS, EMERY THOMPSON, GRAM, HOYER¸ OLYMPIA, WAUKESHA CHERRY BURREL, WCB ICE CREAM and ZAMBONI as well as many more. 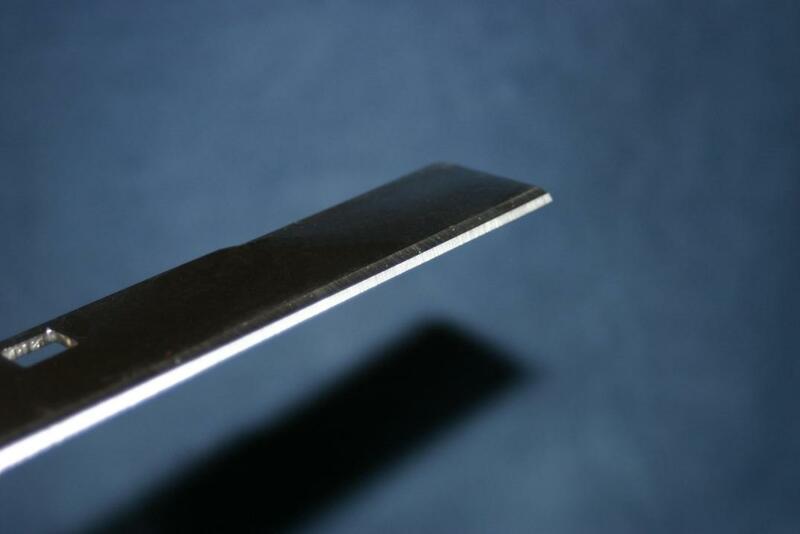 Our CREPACO SCRAPER KNIVES BLADES are manufactured using a special process of high polishing and lapping to produce a completely smooth mirror finish. 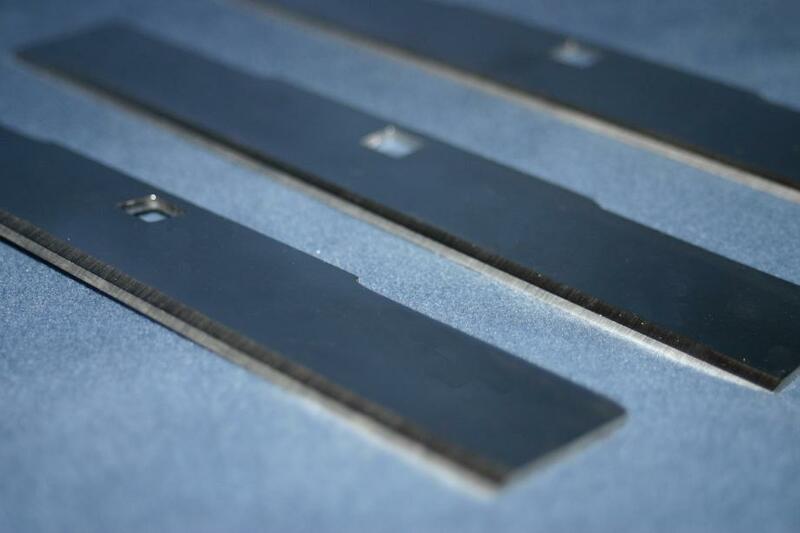 We are highly specialized in manufacturing custom ice cream scraper knives and blades per sample and drawing. If you need your knives manufactured to your exact requirements, please contact us now to see how we can get you the quality knives exceeding your requirements at a competitive price and always delivered on time. 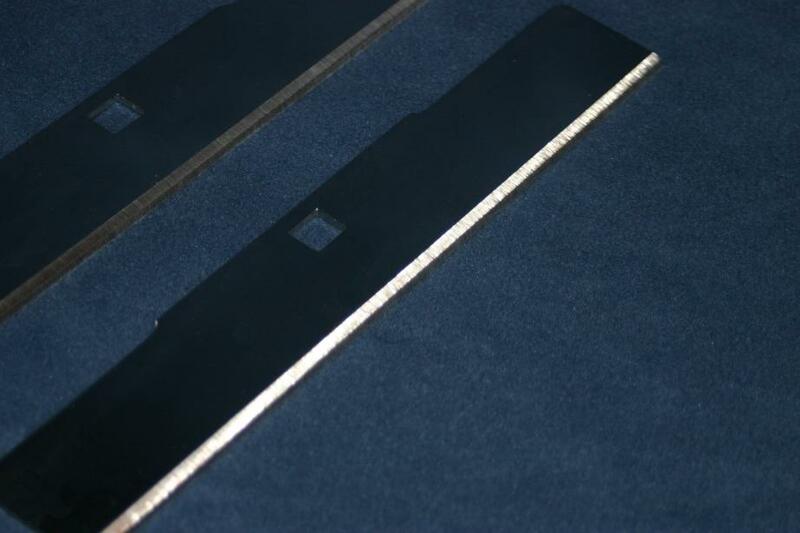 BELOW ARE OUR IN-STOCK ICE CREAM SCRAPER BLADES THAT CAN BE SHIPPED FROM STOCK .